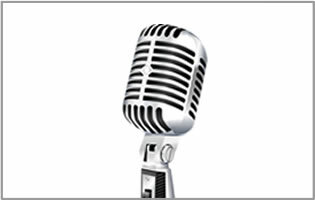 Let us be your guide and avoid the marketing mine fields that waste time & money. 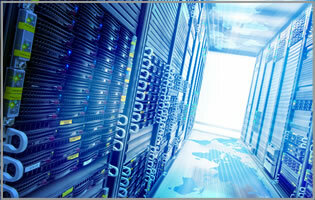 Deliver the right information, to the right person, at the right time. If this is your goal, contact us . . . that's what we help you do. What's your business challenge? Let's solve it together. 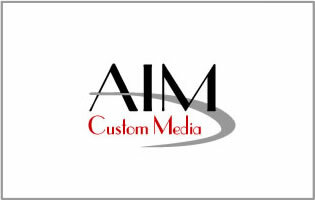 “As owner and sole proprietor of two fast paced businesses it gives me peace of mind to know that I can depend on Aim Custom Media to deliver the service I need. I can always count on reliable advice for technical questions and dependable strategic advice for marketing.